Transform your patio, walkway or driveway. floors with dimension and depth. Let's discuss your design ideas. 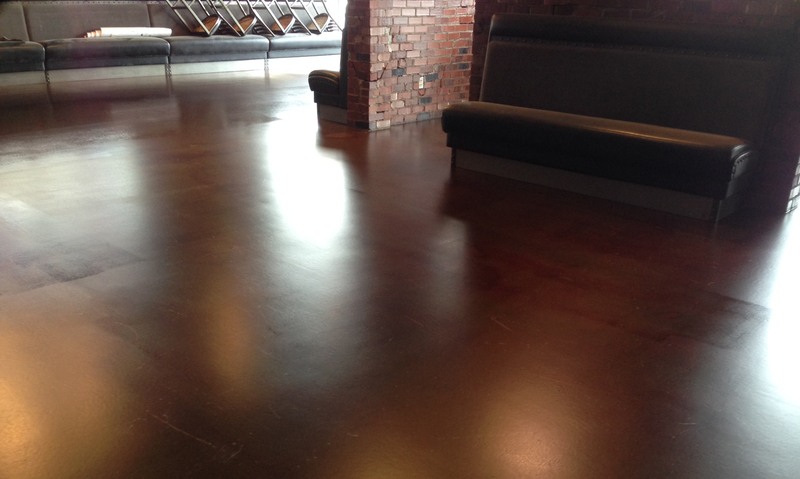 Hardscapes Inc., located in Calgary, Alberta, has been installing architectural concrete finishes and coatings since 1996.
floor coating and grinding removal, polishing and densifying, sealing, sandblasting and industrial/commercial floor coatings. flooring, and even warehouse/industrial flooring is within the scope of our expertise. Hardscapes takes pride in every project we undertake, no matter the size. From straight lines to circular patterns, we specialize in engraving, staining and stamping with unlimited colour and design choices. By incorporating logos, decorative graphics and branding colours we can create unique, customized floors. 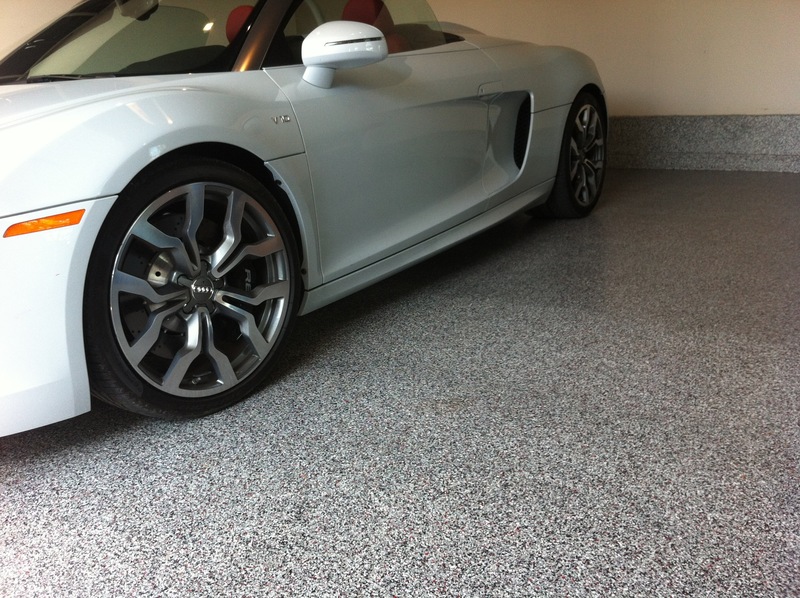 Durable, long-lasting epoxy and polyaspartic floor coatings are economical and offer resilient wear and tear. 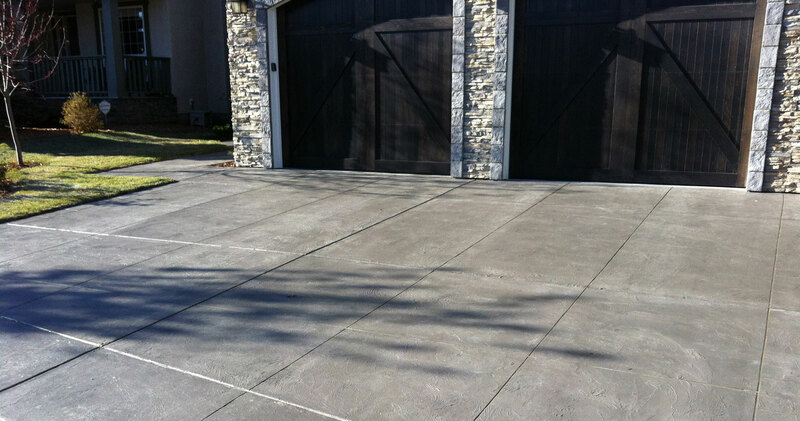 Hardscapes has a number of solutions to repair & rebuild your concrete surface. Call the professionals - they have the right formula to solve your unique concrete needs. Our portfolio showcases our work, but is by no means a comprehensive list!